It's day #16 of the 30 Day Macrobiotic challenge. I FEEL AMAZING! (I had a little 'hiccup', ate adzuki bean dip I made that had gone old and it made me feel sick for a day or two, but I learned now how long beans 'keep'). I'd like to give a shout out to my friend and the host of the 30 Day Challenge, Kara Mejia, for the amazing results I'm experiencing as well as the recipes I'm sharing in this post. Kara taught me and the 30 day challenge group these recipes last week and I tested out my skills this past weekend for mother's day. Everything turned out great...with the exception of the lemon 'cheese'cake (which was my fault, I learned quickly that arrowroot is NOT a good sub for agar agar lol). 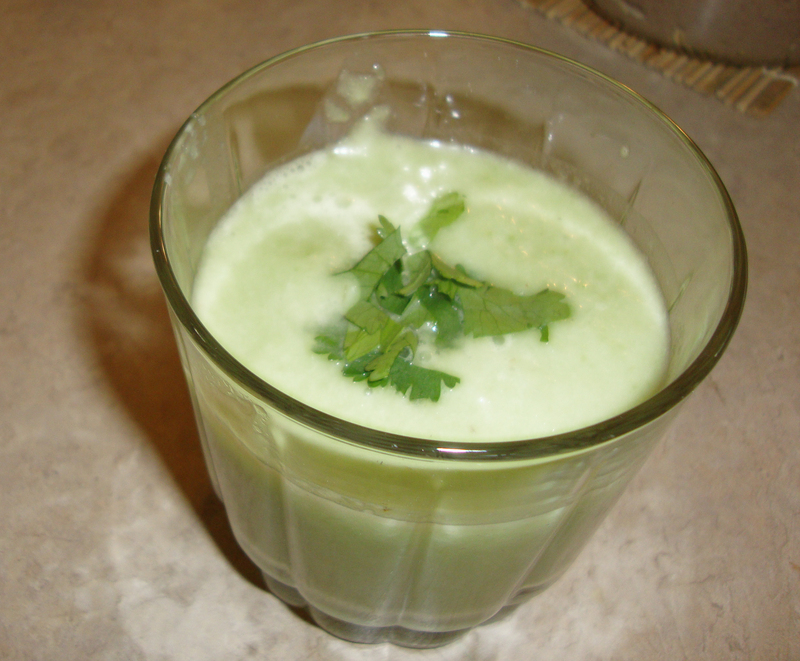 Kara Mejia has some great info, recipes and a blog. So be sure to check it out so you can have the positive experience too! So, here it is...my 5 Course Vegan/Semi-macrobiotic Mother's Day dinner! In the bottom of large bowl add the following. Now add chopped romaine on top and mix, place in fridge and let flavors infuse salad. For the main entree, I cooked up the famous 'Grain Burger'! Plate up with chopped cilantro on top & a squirt of miso mayo! As you can see I substituted a few ingredients for what I had in my kitchen. 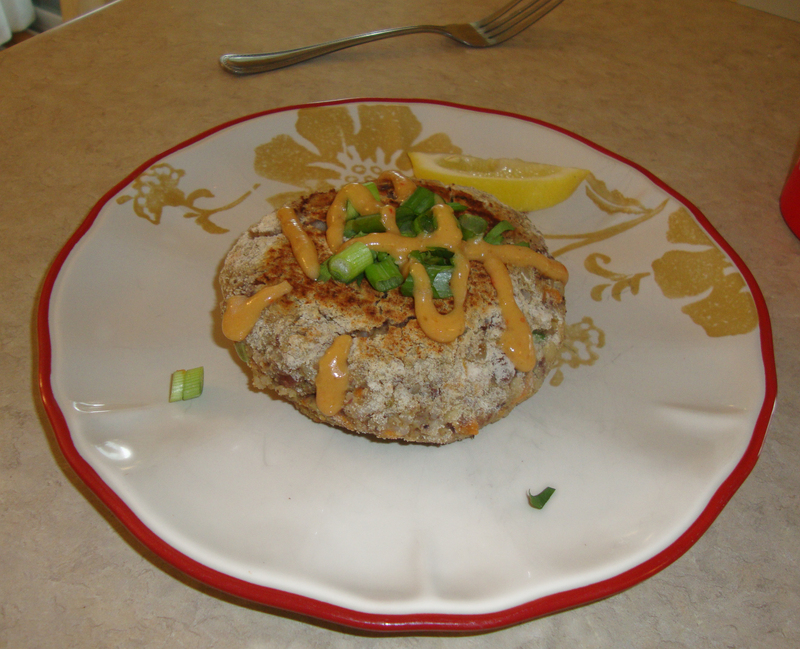 I used adzuki bean pate, but you can use chickpeas or lentils that aren't pureed. Also, I used brown rice but quinoa works as well. If you don't have spanish oregano just use regular oregano. These are so yum! Lastly...I made Lemon 'Cheese' cake...which didn't turn out as I wanted but we still ate it! 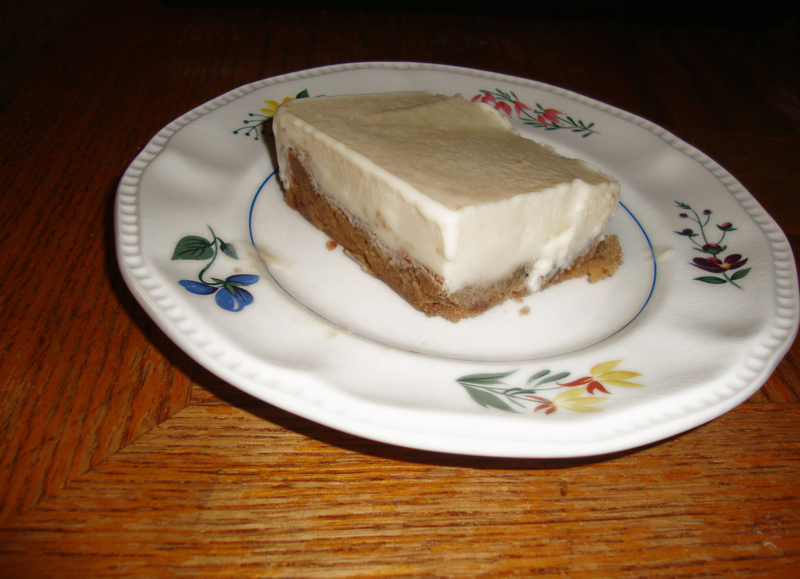 I couldn't find agar agar at the store so I used arrowroot, but this did not give the desired 'cheesecake' effect. But, I threw it in the freezer and it became more of a lemon sorbet ice cream cake of sorts and tasted pretty damn good for my first go at this awesome dessert! Will be trying this one out again with the agar agar next time! The recipe below is the 'right' way to do it with the agar agar, so let me know how it turns out for you! Crust (make first): This crust is phenomenal! We (my mom, boyfriend and I) were fully satisfied after this fabulous 5 course meal. We felt good too! Not weighed down or groggy after a large meal with animal products. I must say that I absolutely LOVE vegan. As of right now, I'm not turning back and I'm going to keep experimenting with fun, new vegan and macrobiotic recipes. I always felt bad about eating animal products and now I can eat knowing that I'm not only being good to my body but also to the environment, animals & earth! It's truly amazing the variety of really fun and delicious recipes out there that are vegan & macrobiotic. The best part is that you feel better physically and mentally after eating. Clearer mind, better digestion, energized and ready to enjoy your day! I've been enjoying researching and finding new vegan and macrobiotic recipes to try out for the weeks to come. It makes 'meal' time so much more exciting and fun to cook in this new way. A lot of the recipes you can throw together with no cooking at all, and it's for the most part, totally unprocessed ingredients. Truly 'clean' eating. As I'm learning and getting into the swing of things, I'm able to throw together amazingly yummy, wholesome meals and snacks in minutes. I urge you to try out some vegan and macrobiotic recipes, you'll feel so good, physically & mentally! Especially if you're trying to drop some excess weight or body fat!